Within less than a few weeks two retreat houses and a boiler room appeared in Nagodzice. Additionally this season we plan to finish the roof. Meanwhile, the yogi house is almost ready. Thank you for your support. 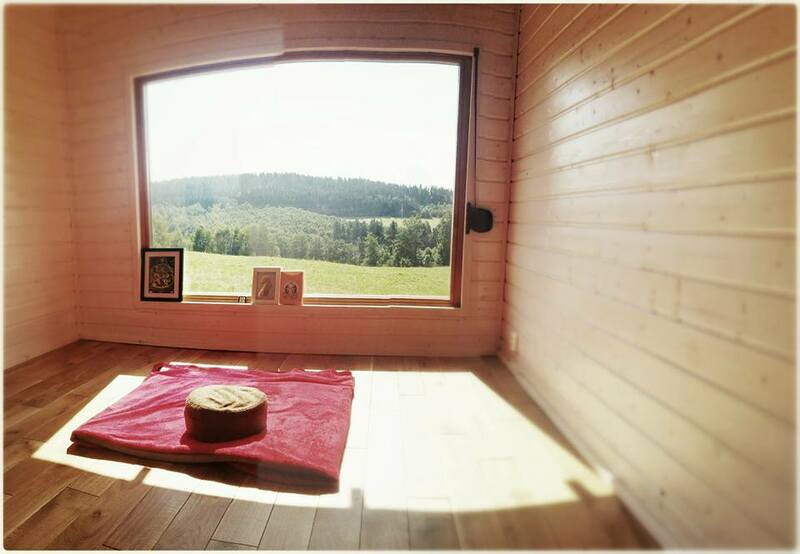 We invite you to the meditation courses and retreats in Nagodzice!